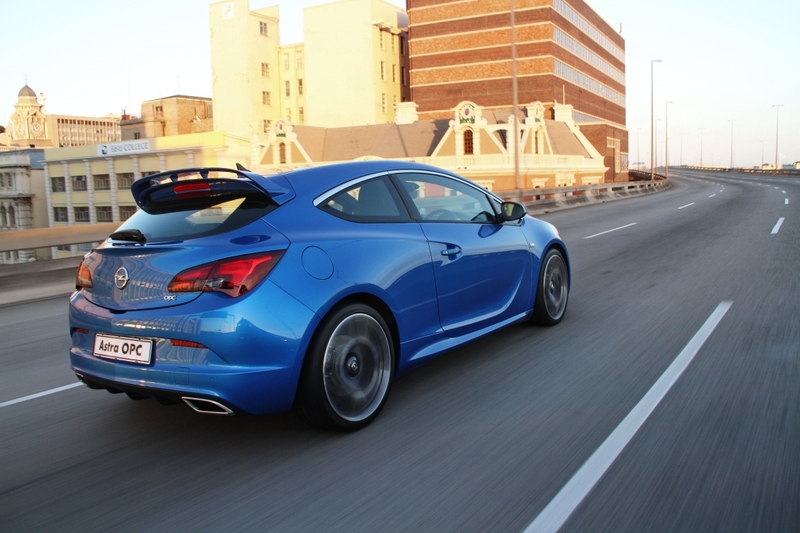 Tag Archive | "Astra OPC"
General Motors South Africa (GMSA) has added Opel’s top performance Astra OPC to the local line-up. This comes a few days after its announcement on the new refreshed Astra range as well as changes to its model mix and pricing. 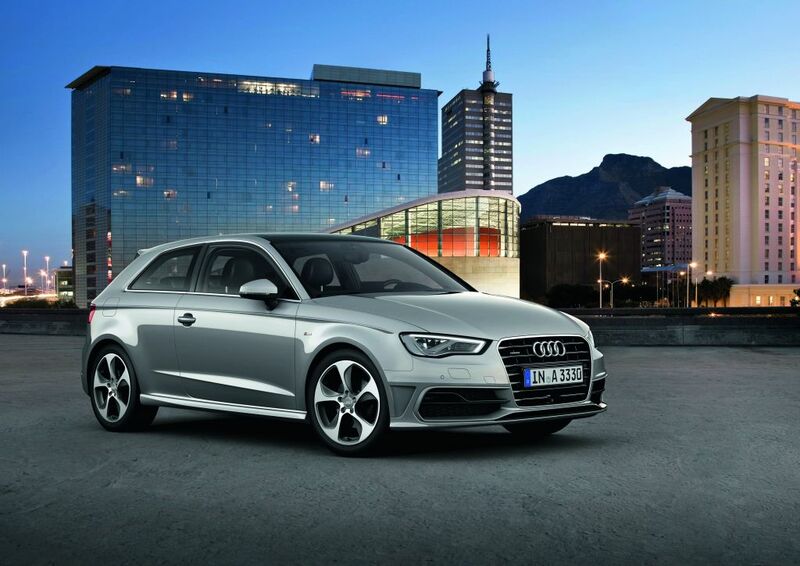 This was all in an effort to improve its competiveness in the South African market. 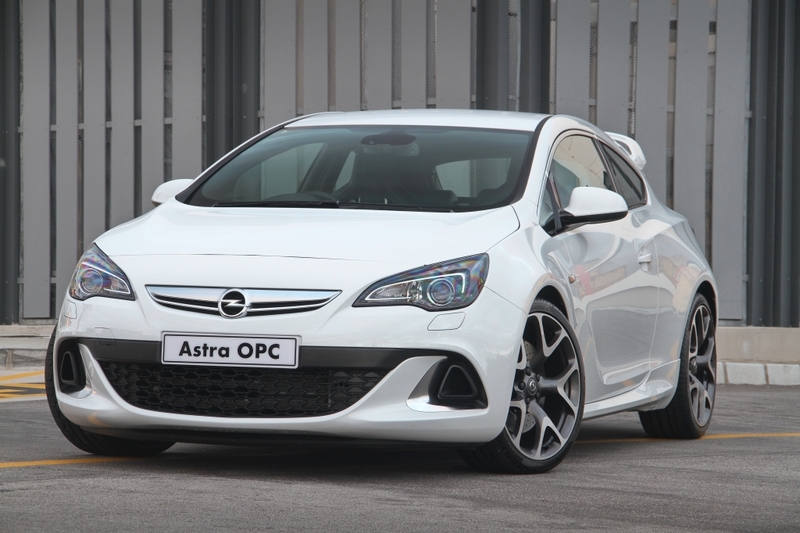 The addition of the Astra OPC to the local line-up will see a number of enthusiasts clambering to get their hands on one, No doubt. 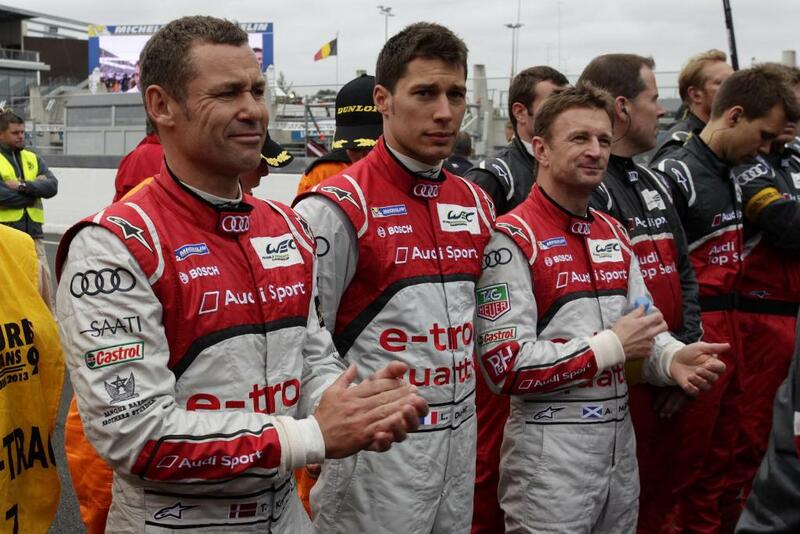 Not to forget the renewed competitiveness between Opel, VW and Renault fans. 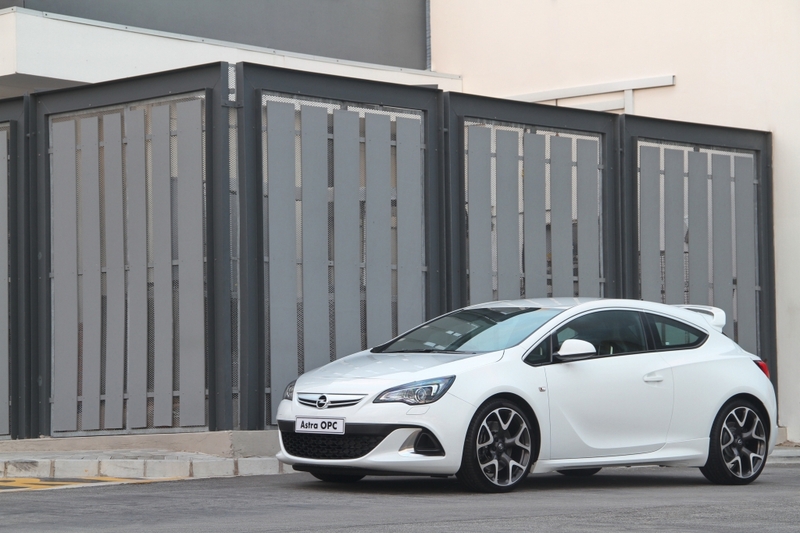 The Astra OPC compliments the Corsa OPC in the Opel range in South Africa to offer buyers a high performance option in both the small and compact hatch sectors. 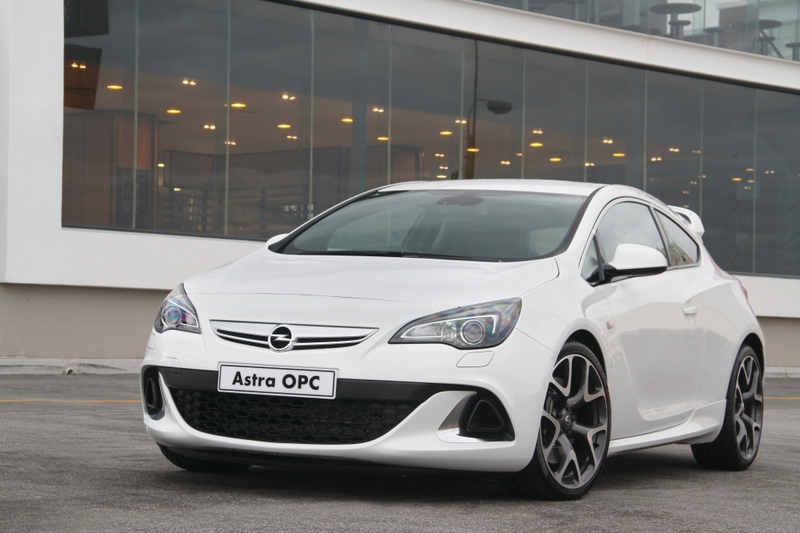 This latest offering from OPC (Opel Performance Centre) is powered by a 206 kW turbocharged direct injection 2,0 litre engine with maximum torque of 400 Nm. 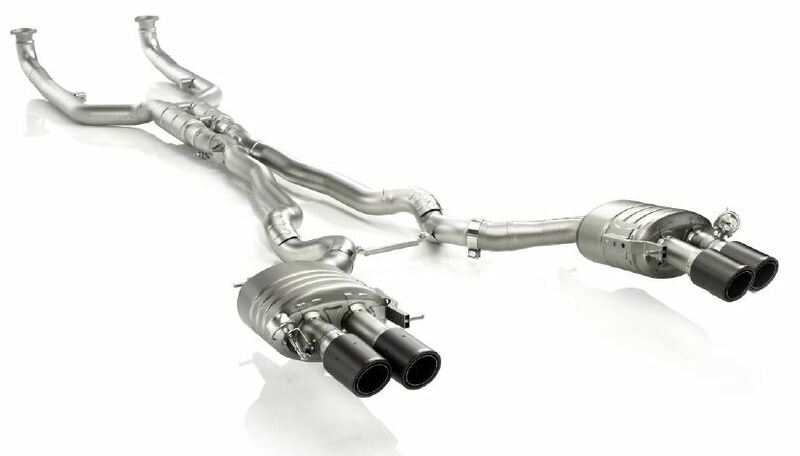 This enables the Astra OPC to sprint from 0-100 km/h in just 6 seconds with an electrically governed top speed of 250 km/h. 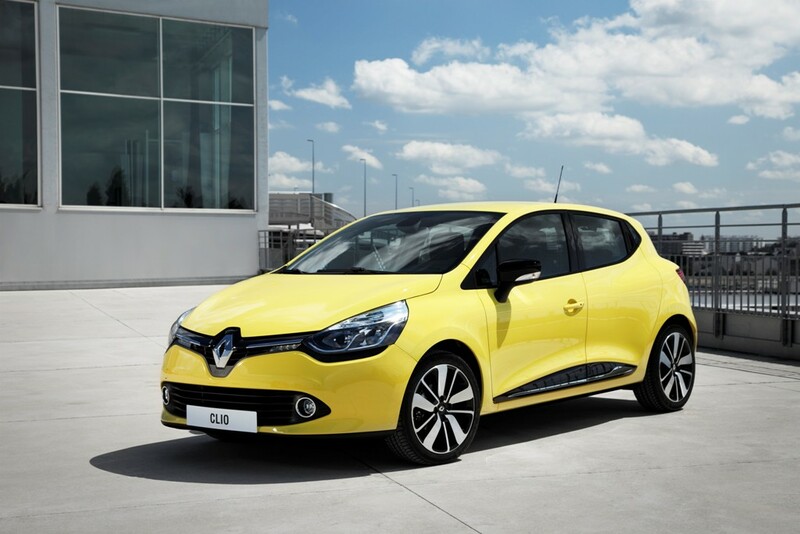 All of this while having a claimed fuel consumption figure 12% lower than the outgoing model. 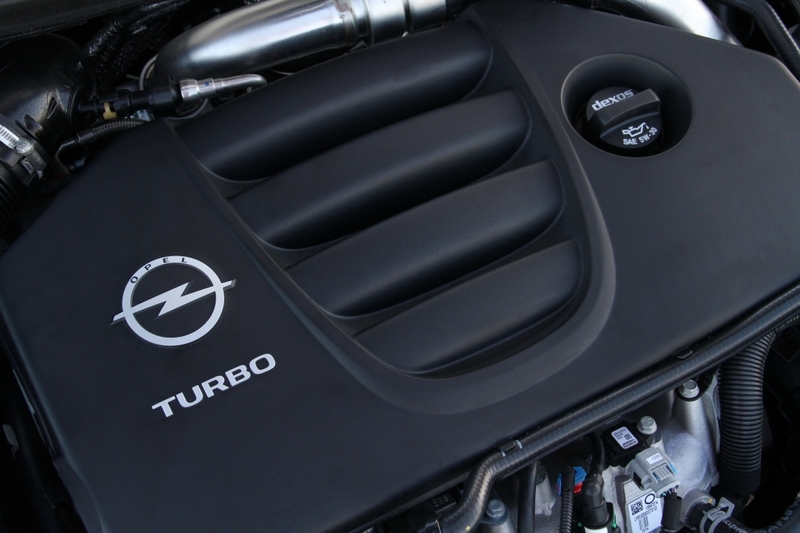 The average fuel consumption recorded by Opel engineers in tests is just 8.11 l/100km – a remarkable achievement for an engine with this level of performance. CO2 emissions are 189 g/km. 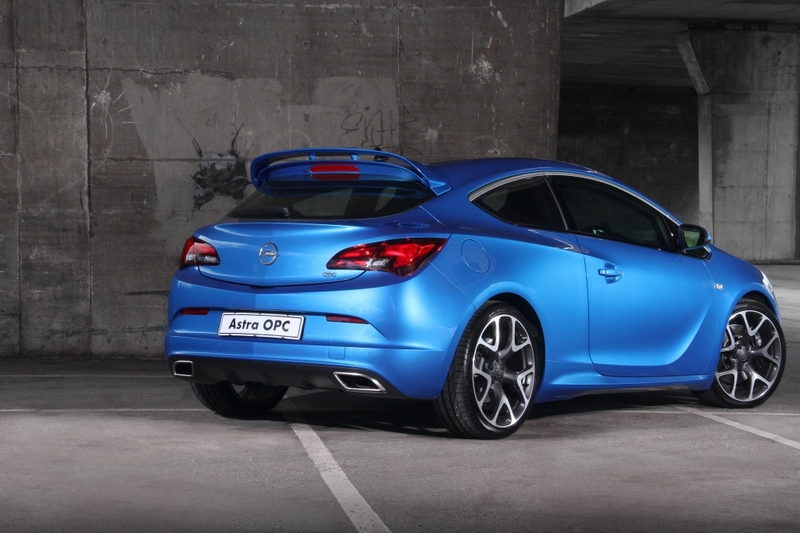 The Astra OPC chassis has also received some attention, and used the Astra GTC chassis as a baseline. 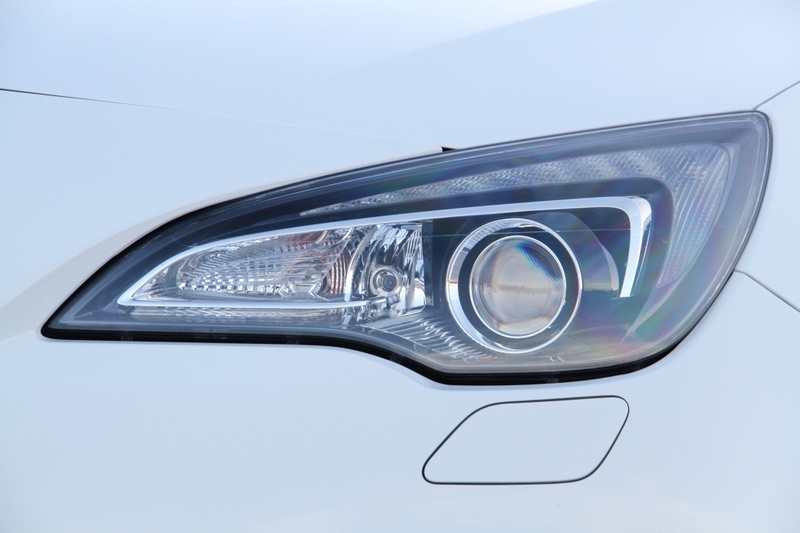 Key elements that contribute to the excellent vehicle dynamics are high performance struts (HiPerStruts) on the front suspension; the mechatronic FlexRide chassis system; a mechanical plate type” limited slip differential, and the Brembo brakes. 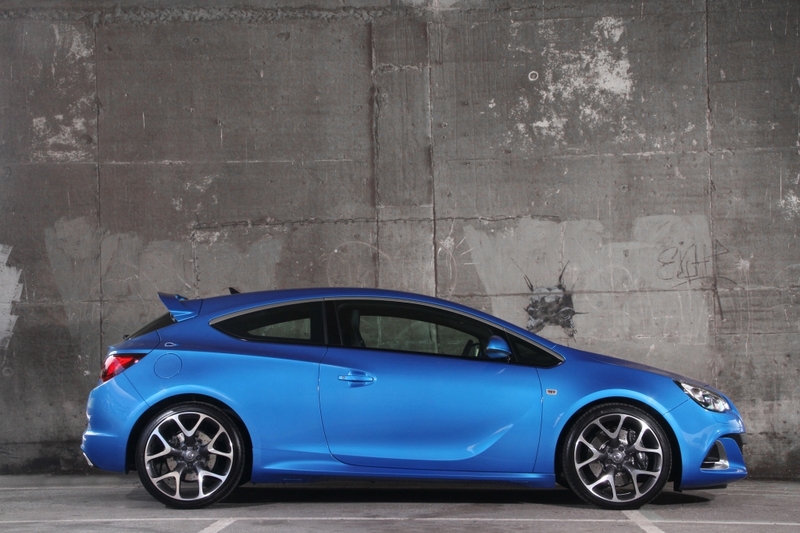 The FlexRide chassis system allows the driver to tailor fundamental handling characteristics of the Astra OPC. 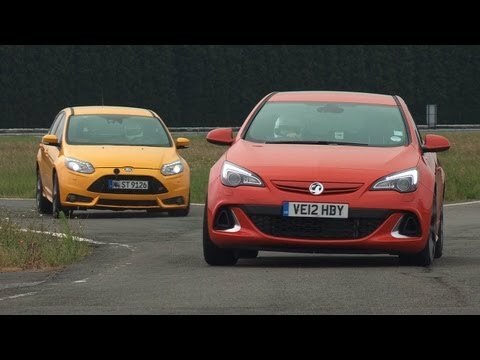 There is a choice of three different driving modes (Standard, Sport and OPC) with each one offering a unique experience of high performance driving by providing degrees of shock absorber action, steering feel, and throttle response. 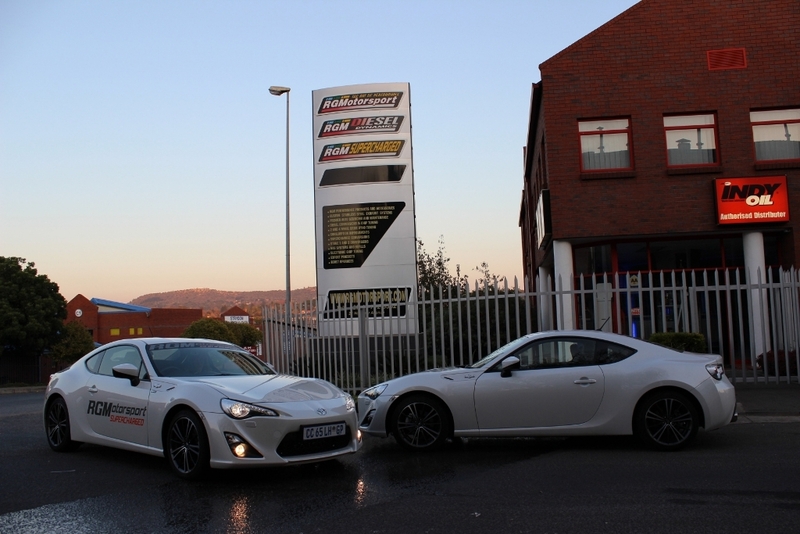 The standard mode provides a good all-round balance between comfort and performance for everyday motoring. A touch of a button is all that is required to engage the ‘Sport’ mode. 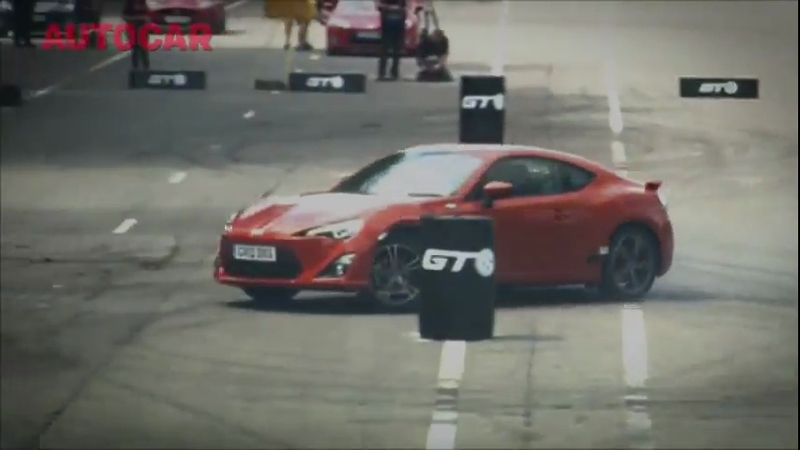 With ‘Sport’ mode activated the suspension is stiffened up, agility is increased by a reduction in body roll, and steering action is more direct providing an overall sharper feel for the vehicle. 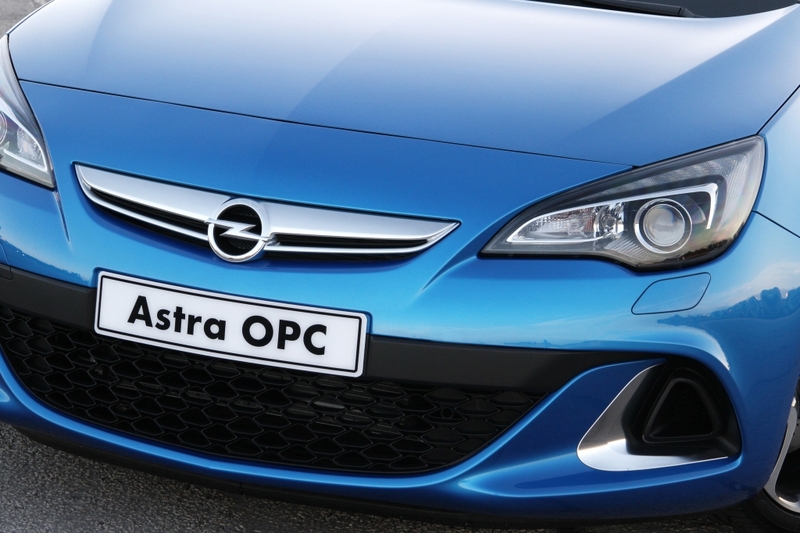 The ultimate driving experience in the Astra OPC comes when the ‘OPC’ mode is engaged. 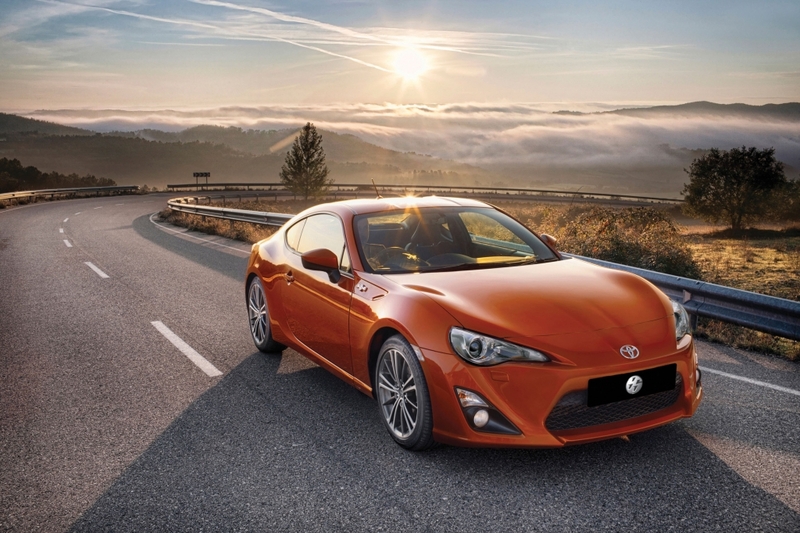 With this mode active the steering becomes even more direct, the throttle is more responsive and the suspension setting is stiffened to deliver maximised handling performance. 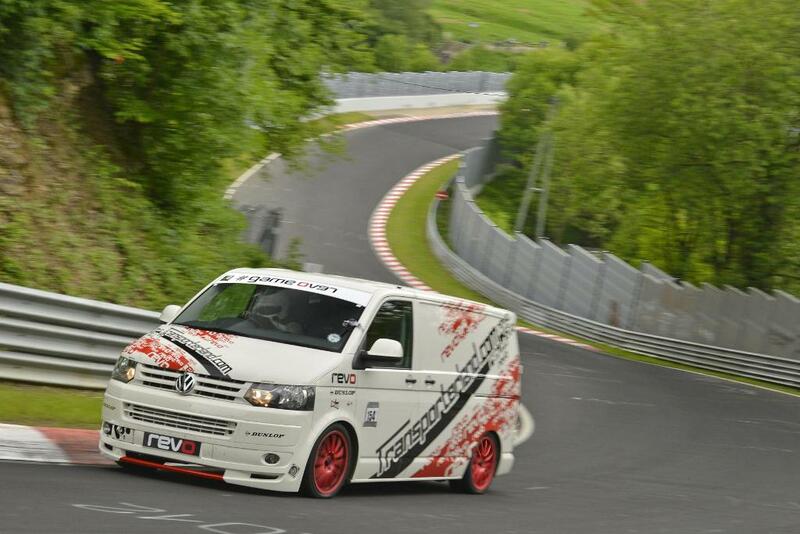 Wheels are 20” alloy fitted with 245/35 R20 tyres as standard. 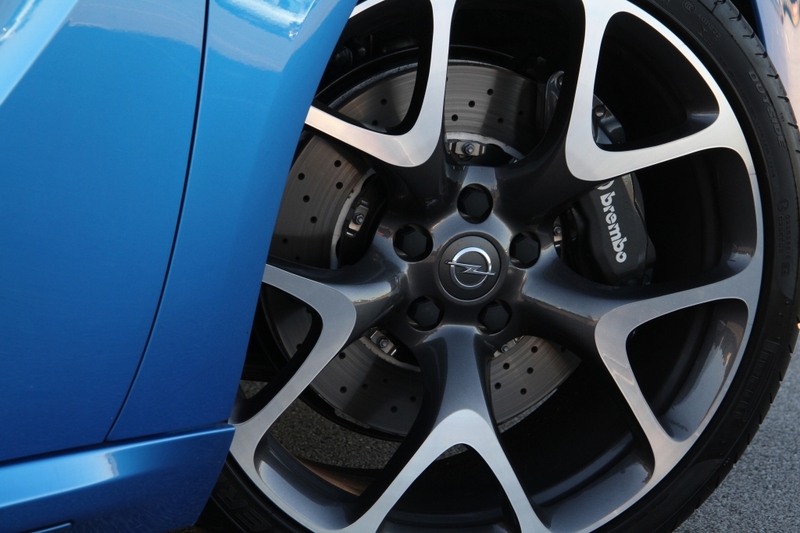 The specification of the gas filled dampers is to a unique OPC standard while all mounting bushings are of a stiffer specification than on the standard Astra. 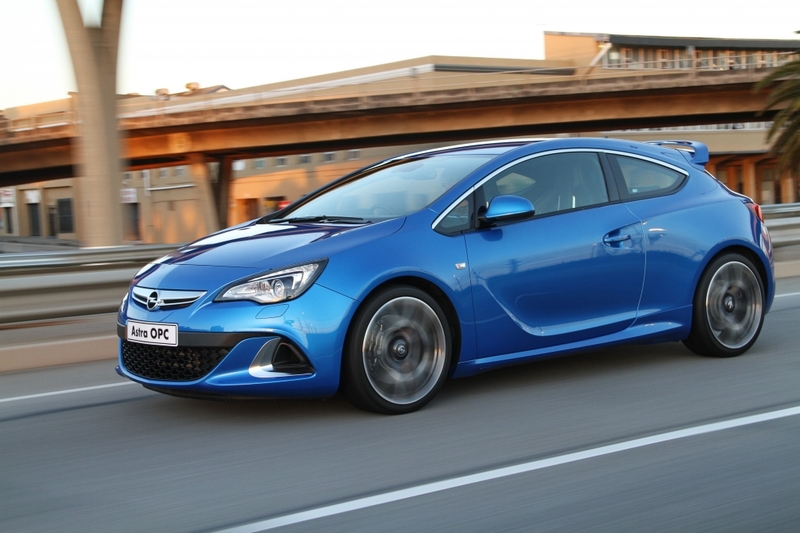 Springs are of a stiffer rate than those found across the Astra and Astra GTC range. 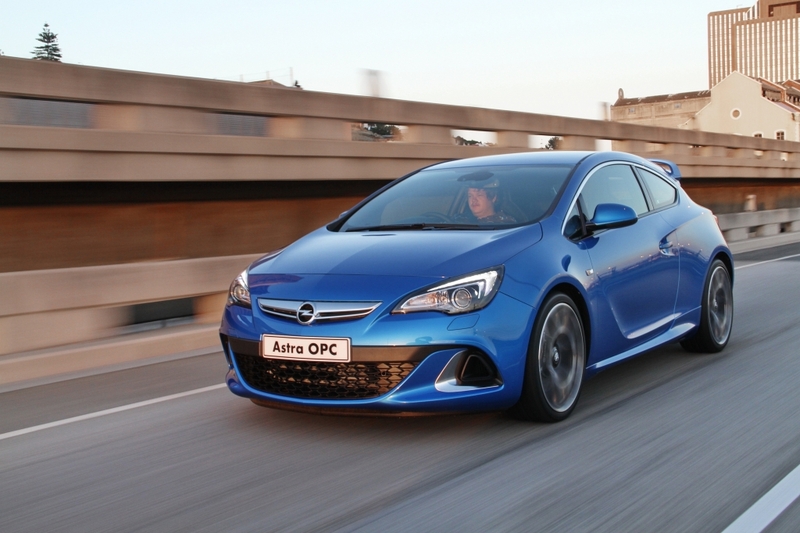 TO limit traction loss and wheelspin, the Astra OPC comes equipped with a mechanical multi-plate limited slip differential which ensures that the maximum torque possible is transferred to the road. 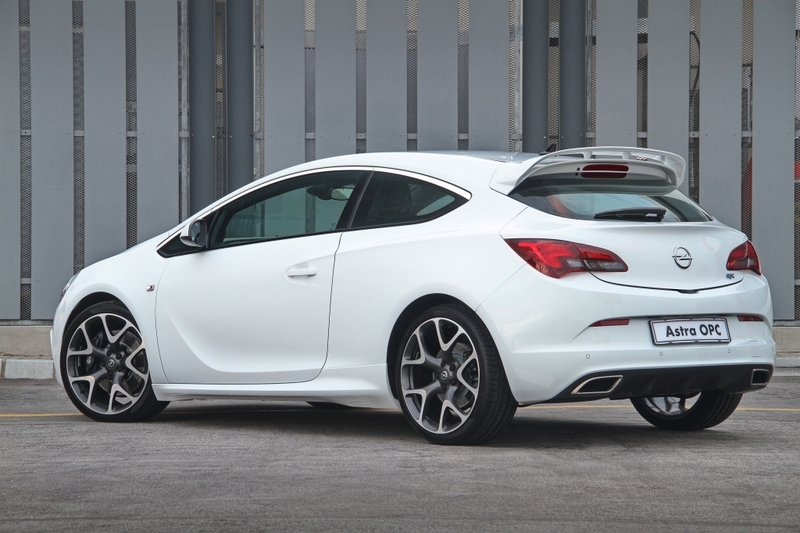 From a styling perspective the Astra OPC the sportiness of the vehicle is enhanced by the front and rear bumpers, side skirts, an aerodynamic roof spoiler and two fully integrated trapezoidal shaped exhaust tail pipes. 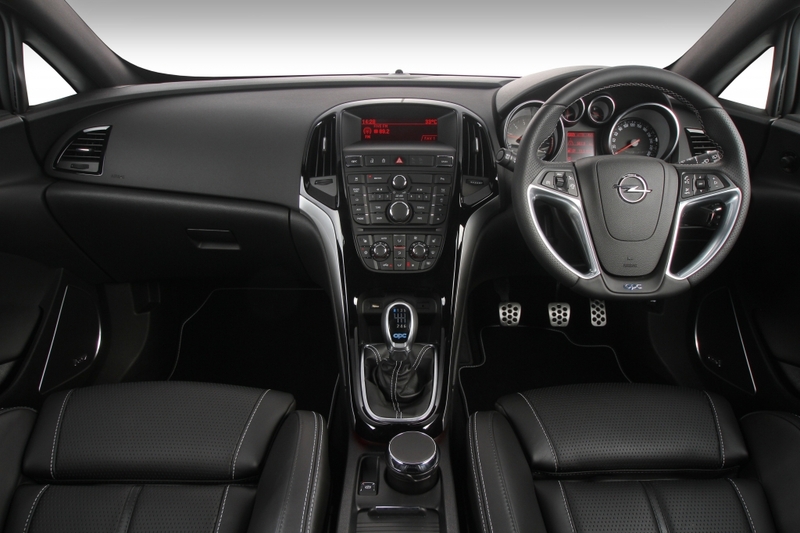 The driver’s cockpit is defined by the flat bottom steering wheel and light-weight performance type bucket seats. 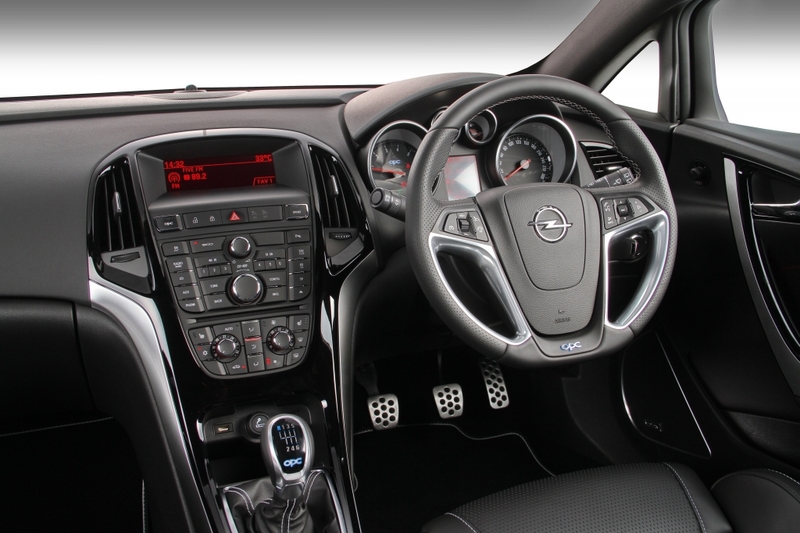 The steering wheel takes its styling cue directly from a motorsports environment and is ten millimeters in diameter smaller that the regular Astra wheel for a more precise, sporty and direct steering sensation. 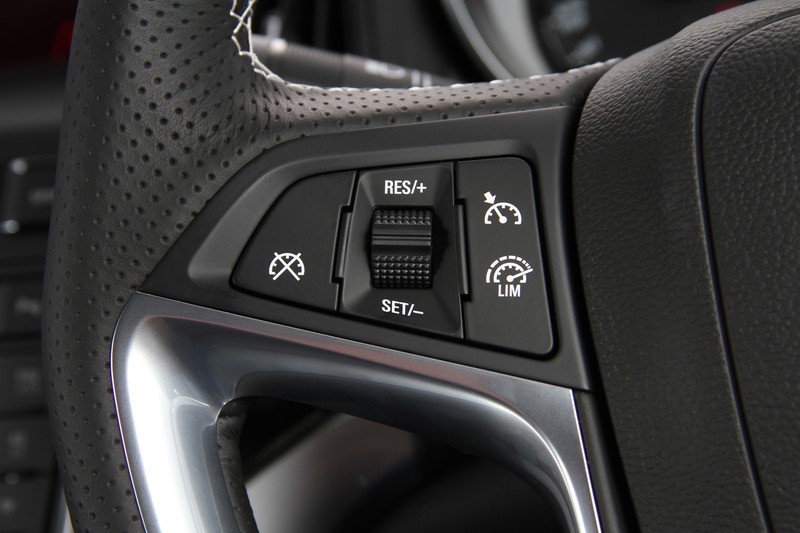 Thumb areas are sculpted into the steering wheel for optimized grip and visibility of the instruments. 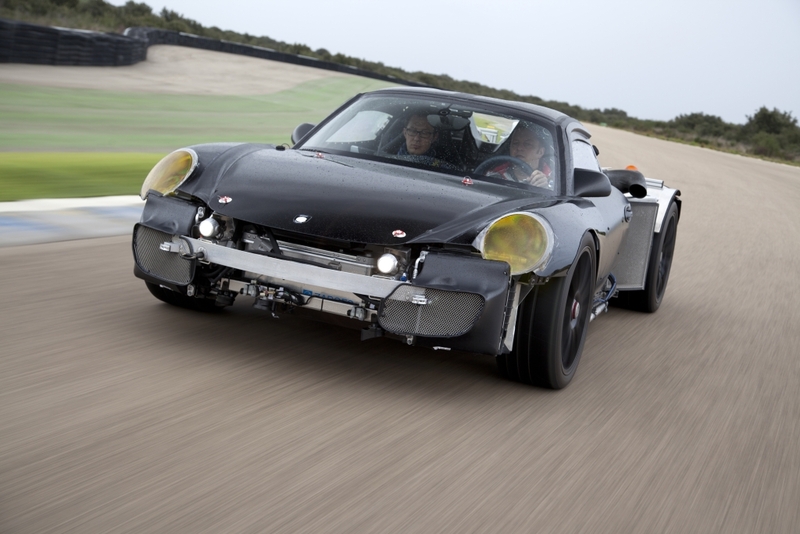 The design and positioning of the front seats provides for a unique and dynamic driving experience with their lower seating position and enhanced lateral support creating a cocooned effect right close to the road surface. 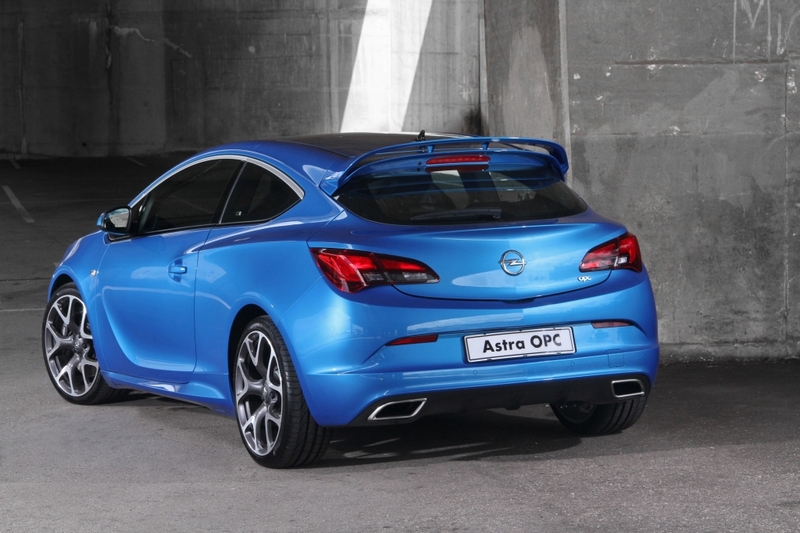 For the South African market the Astra OPC is offered with the high-performance seat option as standard equipment. 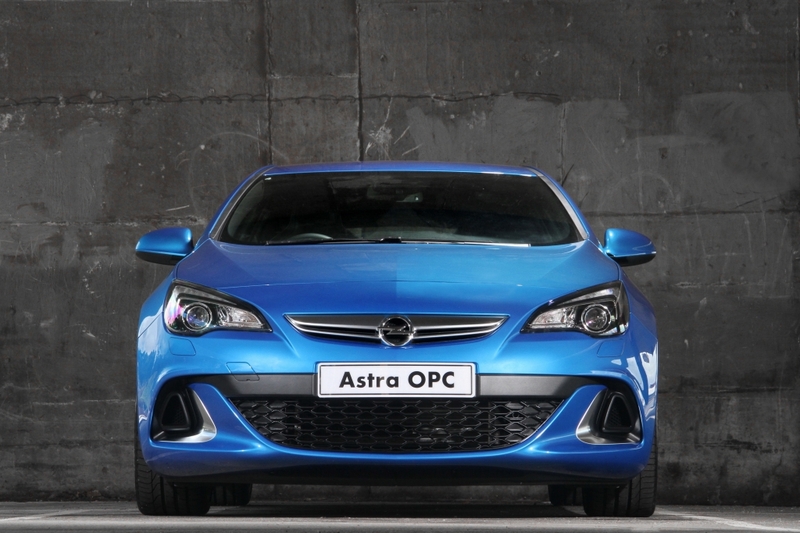 The Astra OPC is trimmed with full leather upholstery with exclusive OPC stitching in arden blue or cool pearl for a sporty and premium look and feel for the interior. 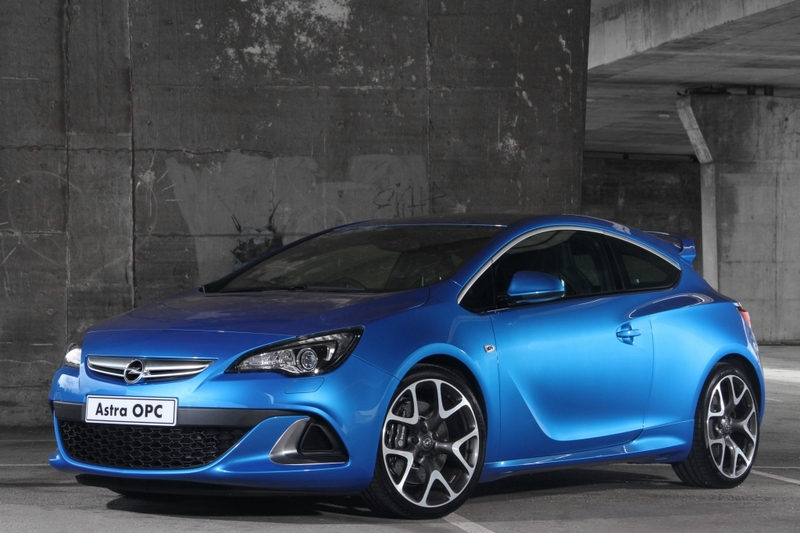 The recommended Retail price including Vat for the Opel Astra OPC is R435000.